This book is one of a kind and has so many miracles and tools to help the world. 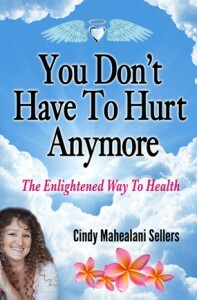 Health is so important and understanding of the way to health is what this book is about. This is the full body, mind, and spirit connection that you have been waiting for, for yourself and your family. © 2017 Angel Farms. All Rights Reserved. The Office of the Master Visionary, A Corporation Sole and His Successors, over/for Angel Farms Ministry (1990).